SAN ANGELO, TX-- A San Angelo man has been charged with continuous sexual abuse of a child under 14 years old on Thursday. 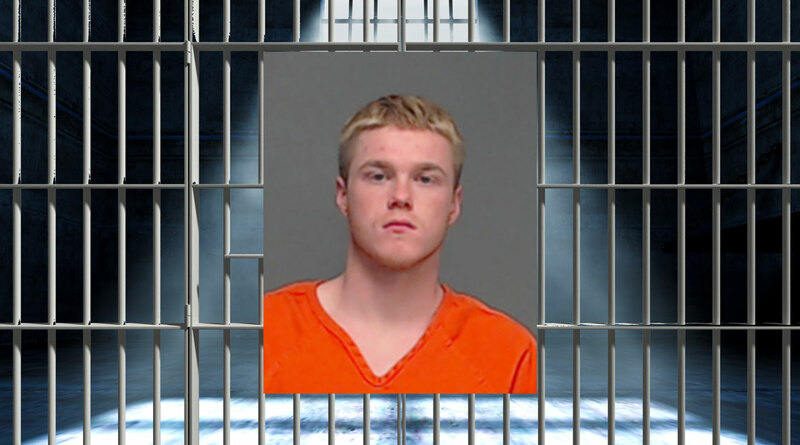 Brandon Wimberly, 19, was arrested by San Angelo Police officers after the victim reported to them that she had been sexually abused the night before. The victim told the officers about the incident, and due to the investigation Wimberly was linked to two or more cases of indecency with a child. Wimberly was arrested and taken to the Tom Green County Jail. His bond was set at $150,000. Matt is a general assignments reporter for San Angelo LIVE! He is class of 2020 at Angelo State University. Looks like you may the one that gets screwed now.